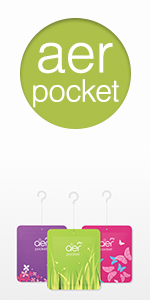 Sold by Cloudtail India (4.5 out of 5 | 73,633 ratings) and Fulfilled by Amazon. Gift-wrap available. When was the last time you walked on fresh green grass or wandered in the lavender fields. Plug me in and my fragrance might even make you hear birds chirping. 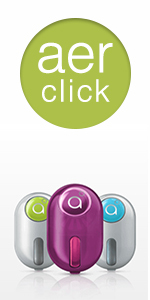 Say hello to the new Godrej aer click gel. 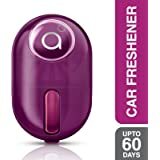 Use this Godrej aer Click Car Freshener - Fresh Lush Green to clear the air from all the unwanted odour that is spoiling the interiors of your car and ensure you deliver a sweet and fragrant drive every single time. 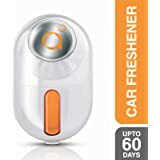 The easy click mechanism of this air freshener is designed so you can easily spread the sweet fragrance inside your vehicle. 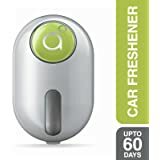 Just plug this easy to use air freshener and your car will smell sweet and serene. 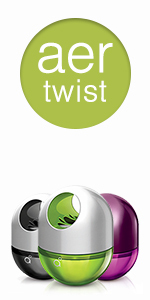 Our modular design ensures that the gel holder can be replaced with ease. 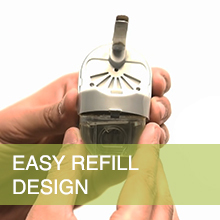 Assured savings with every refill! 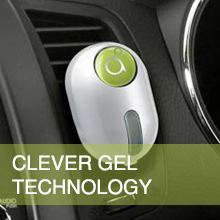 The Clever Gel Technology makes Godrej aer click 100% spill-proof, so you can take on the bumpy roads head-on. 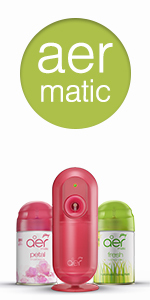 Our thoughtfully conceived easy click mechanism enables you to control the fragrance intensity. 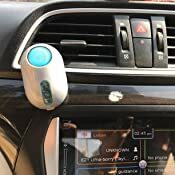 You can turn it on/off with a simple click. 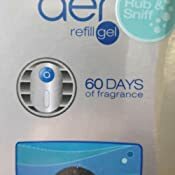 Our gel based fragrance ensures there is minimum evaporation, giving you refreshing air for upto 60 days with every refill. 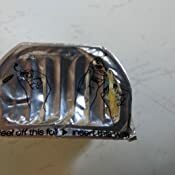 Remove the seal wrapper of the gel holder as shown in the Image alongside. 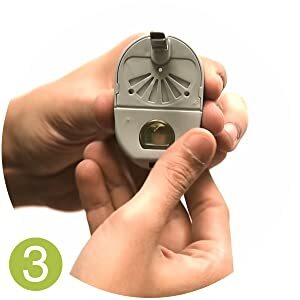 Open the flap on the back of the aer click and replace the existing gel holder if any or simply position the new gel holder inside it. 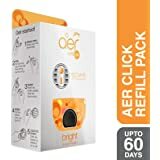 Now, simply close the flap of the aer click. That's it, no rocket science here! 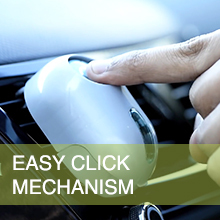 Place the aer click freshener on your car AC vent as shown. 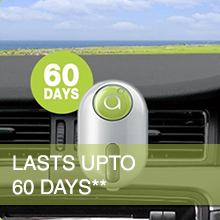 Now Simply click to turn it on and off as you need. 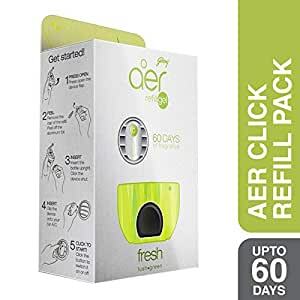 Don't forget to change the refill every 60 days. 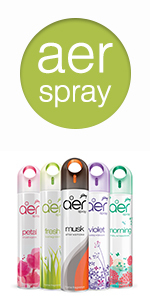 Introducing Godrej aer, a range of 5 thoughtfully designed products in 8 refreshing fragrances for your home, work and car. Does not work for 60 days, not even close. Have been using such products for many years now. 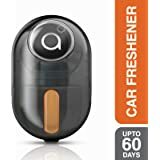 Bought it this time to eliminate bad smells that the car has acquired of late. 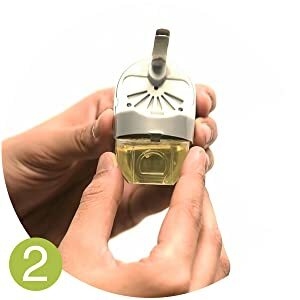 This product is right for such scenarios as it pumps the cabin with strong smells instantly and dies. Godrej Product??? 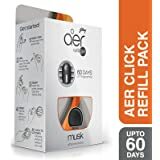 I purchased the refill and in just 2 DAYS.... the gel was out of the box and a mess on the dashboard.... 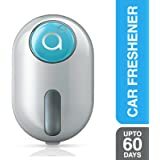 Better do not go for this product, rather go for liquid based freshner. Clearly a fake item. The delivered product does not smell anything like the original. 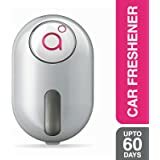 Zero smell even when installed brand new. 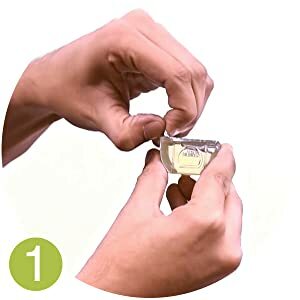 Did not realize that Cloudtail India sells such fake products online. The smell of Godrej aer cool surf blue is really not good. I did not like the smell at all. Also the price of this product is not worth the quantity given. 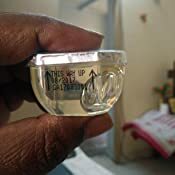 Product delivered was empty container n there was no air freshner liquid in that.This is cheating as product is unreturnable.Need money back or replacement.I hv paid rs 780. Cheap Product - damanged the dash board. Product was defective. It was allelted but since i have opened it, was not able to relplace it. And this is the second time this product has melted on my Car' s dashboard. Very bad product by Godrej.